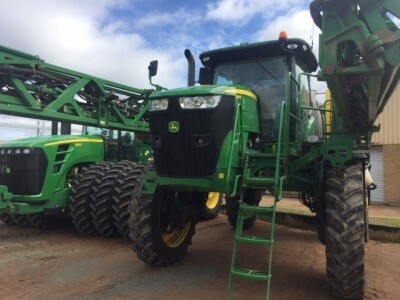 We sell modern used farming equipment at an affordable price. We can even help you with quarantine and delivery Australia wide! Including New Holland, JCB, Goldacres and more! Need spare parts for your New Holland equipment? We can help get you get the right spare parts! 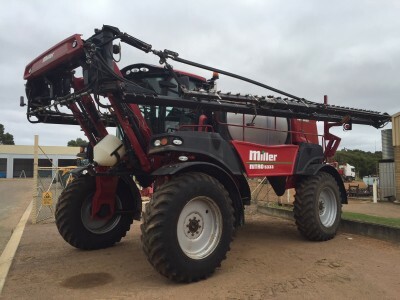 Staines Esperance is one of Australia’s leading farming equipment dealers. 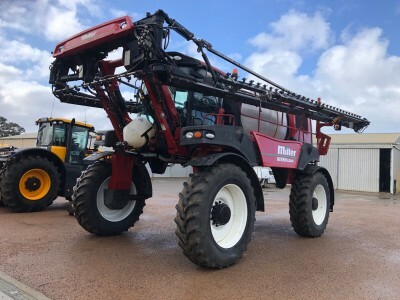 We are based in Esperance, Western Australia, however, we sell new and used modern farming equipment to customers Australia wide. We can even help you with quarantine and delivery. 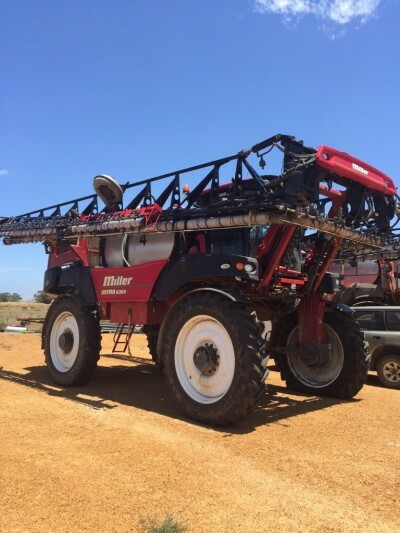 The types of farming equipment that we sell includes tractors, telehandlers, tillage & seeding equipment, boomsprays, harvesting equipment, machines for hay and more. We give you access to the world's leading farming equipment brands including New Holland, JCB, Morris, MacDon, Goldacres, Primary Sales Australia, Trimble, Finch Engineering, K-Line and more. In addition to our new and used equipment, we also sell New Holland spare parts and are experts in precision farming equipment. We have won numerous awards for our sales and service in the agricultural industry. We can give you experienced advice and excellent support when it comes to your farming equipment purchase. Get started now. Find equipment! The Brands. Staines Esperance are a multi franchise dealer, giving us the ability to provide today's farmer access to the latest modern farm equipment. Find out more about our brands.